Welcome to McKenzie River Dental, the dental practice of Dr. John C. Schilt, a dentist in Springfield, Oregon. We provide a wide range of quality dental care and services for our family of patients in a caring, relaxed atmosphere. New patients are always welcome! Make your appointment today! 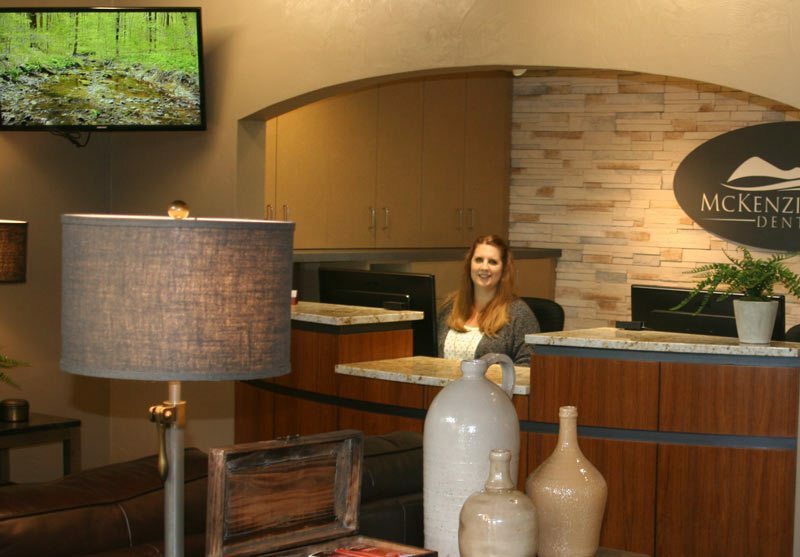 At McKenzie River Dental, Dr. Schilt and his staff take the time to build long-term relationships with patients of all ages. Many of our patients have come to McKenzie River Dental for years, bringing members of their growing families and referring us to friends and colleagues. 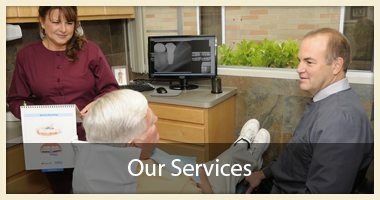 Whether you are looking for dental implants in Springfield, tooth extractions, or oral surgery services, we can help. 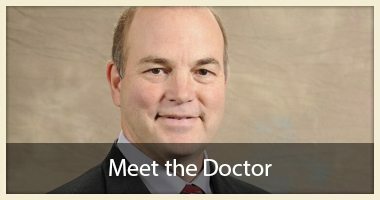 Springfield, Oregon dentist Dr. Schilt and his team provide dental care that enriches people’s lives. One of the most rewarding parts of offering state of the art dental services is to be able to transform smiles and dental health. It is so fulfilling to impact our patients’ quality of life and self-esteem through preventative, cosmetic and restorative care. Ongoing dental education to preserve a healthy smile for life! As an experienced pediatric dentist in Springfield, OR, Dr. Schilt and the rest of our team at McKenzie River Dental understand the importance of protecting your child’s oral health. From helping to create a great looking smile to ensuring a lifetime of healthy teeth and gums, we provide the high-quality pediatric dental care your child needs to protect his or her oral health for a lifetime. Contact our office today to schedule your child’s first pediatric dental appointment with our kind and compassionate staff at McKenzie River Dental. Are you or a loved one missing teeth? If so, we provide a complete range of teeth restoration options, including oral surgery, dental implants and min implants. Learn more about our teeth restoration options. McKenzie River Dental is conveniently located in downtown Springfield at 244 6th Street, next to Springfield City Hall. 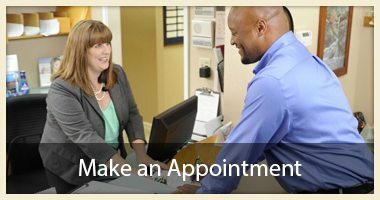 With convenient parking and Friday appointments, we make it easy to meet all of your dental needs in a caring, professional environment.